If you’re an autobody garage owner that is looking for more tool options to choose from, then it's time to consider upgrading to an improved compressed air system. While compressed air systems for auto body work have been used for decades, they are becoming more popular for their flexibility, ease of installation, and energy saving benefits. As cars have evolved, so too must your tools. 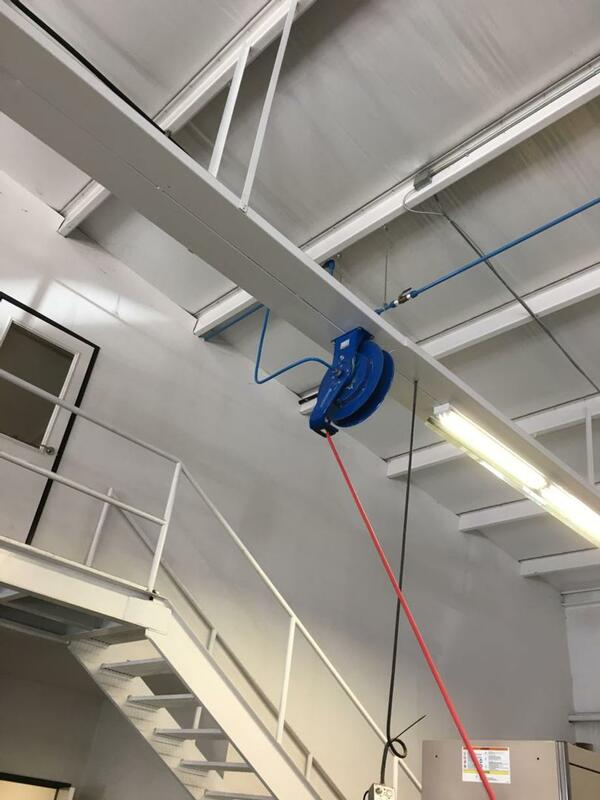 Waterborne paint technology also requires a clean dry compressed air piping system. 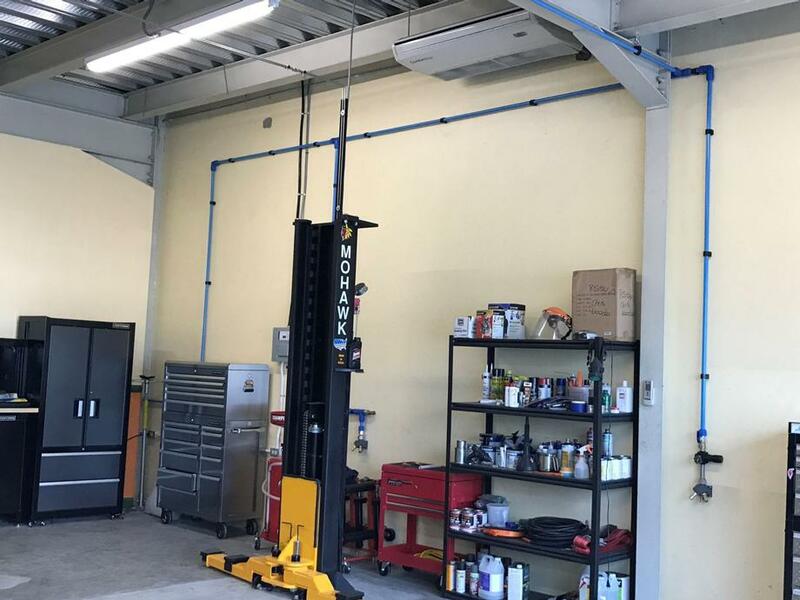 With new rules pressuring auto body shops to switch to water based paints, the Maxline flexible plastic tubing, or the Fastpipe aluminum compressed air piping are great options. Today’s automotive facilities face many problems: Costs for labor, tools, paints, and other materials are rising fast. As a result, responsible auto body shop owners are always looking for ways to cut costs and increase efficiency. That’s why you should consider purchasing, or upgrading to, a new compressed air system. To continue providing your customers with high quality work, you need dry, clean compressed air at a stable system pressure. What Auto Body Compressed Air Systems Do You Recommend? Depending on your needs, Rapidair has many systems that could be useful. Our Fastpipe modular blue aluminum compressed air piping offers years of trouble free service, while saving time and labor for installation. Our Aircel refrigerated dryers also help improve compressed air quality. We can also help you design a compressed air system that fits your space. Visit our Compressed Air Design Center or contact us today to get started. If you’re looking to invest in compressed air systems for auto body work or for manufacturing, you should contact us at (800) 954-3310 . The technology that powers the world is always evolving; don’t let your air compressor system fall behind.